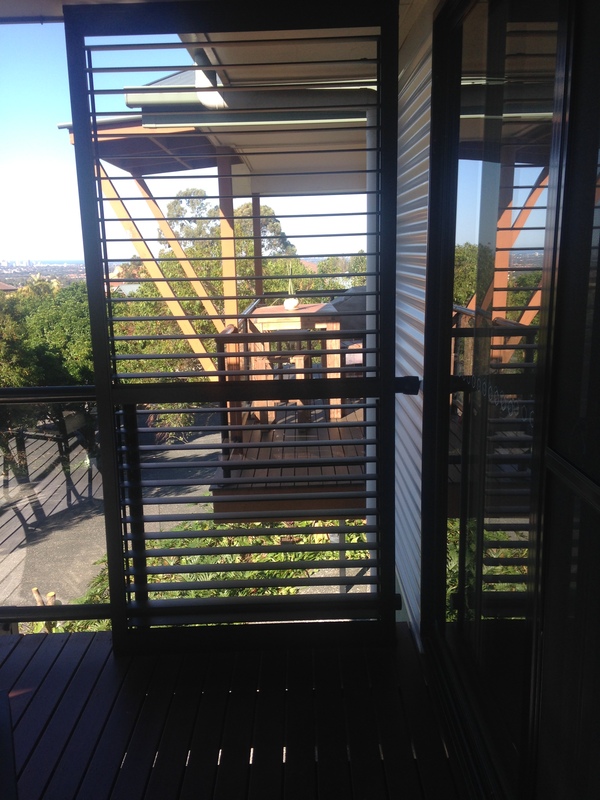 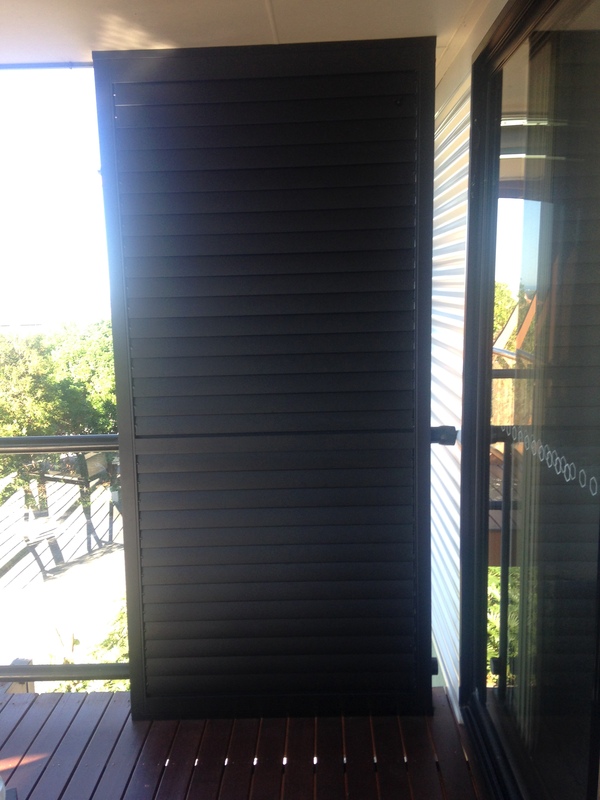 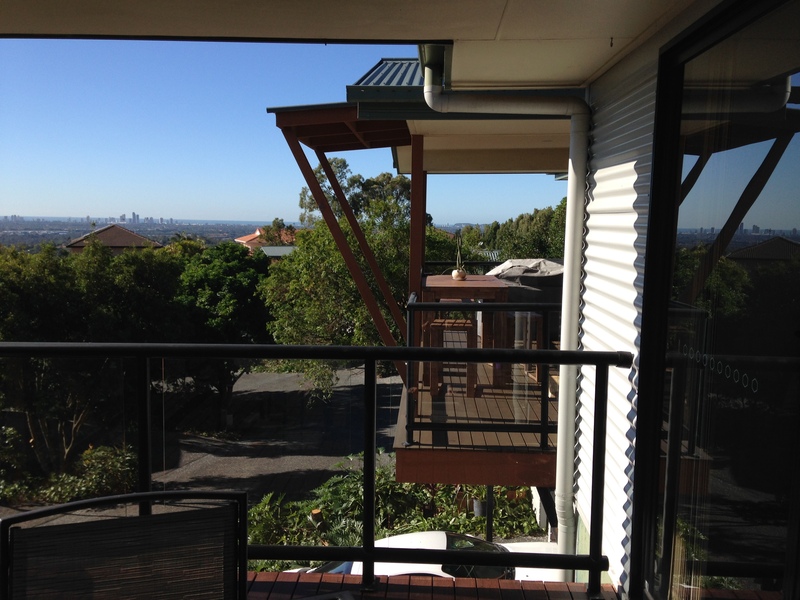 Today we installed new shutters for a Highland Park (Gold Coast) apartment. The owners were looking for some privacy from their neighbours. Next door’s balcony clearly seen! 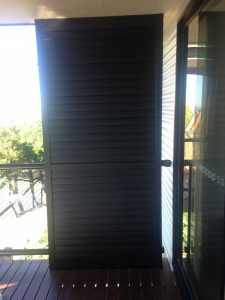 Affordable Blinds And Shutters 5.0 rating out of 6 reviews on Google My Business.